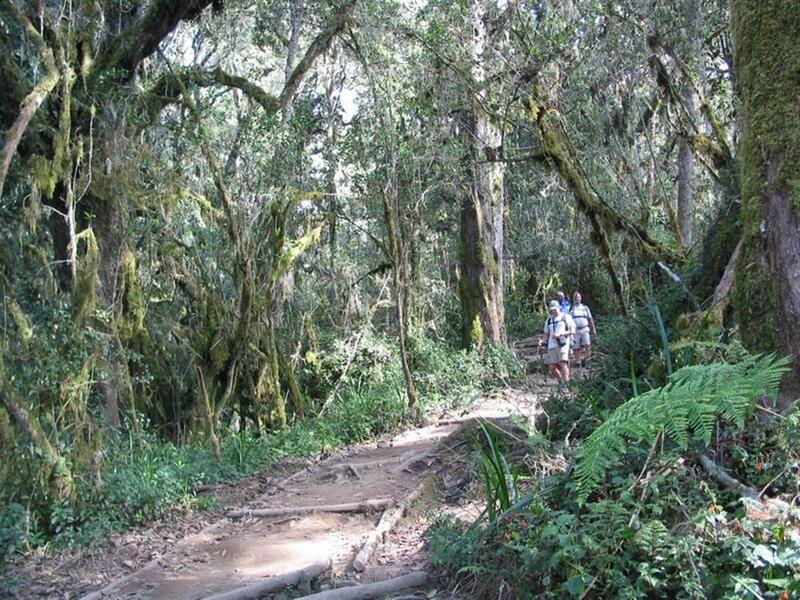 This route rewards you with a gradual slope to hike up on, a variety of beautiful vegetation, bird viewing opportunities and a good chance to see blue monkeys and colobus monkeys. Enjoy great views of Mawenzi Peak and the crater rim on this route. 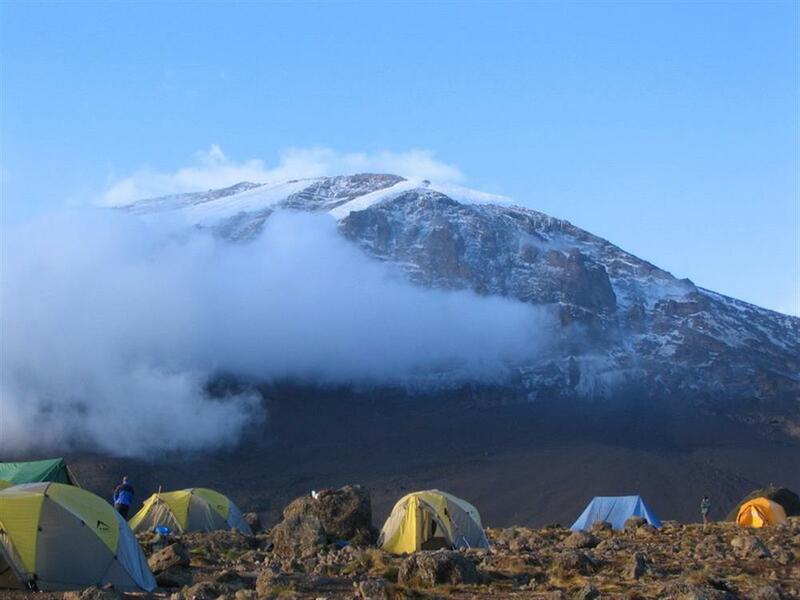 The 7-night/8-day Rongai Route climb starts and ends in Moshi including two nights' accommodation at Keys Hotel (bed and English breakfast), 5-night/6-day Rongai Route climb, camping fees, all food on the climb, transfers to and from the gate, guides and porters, tents, and mattresses. 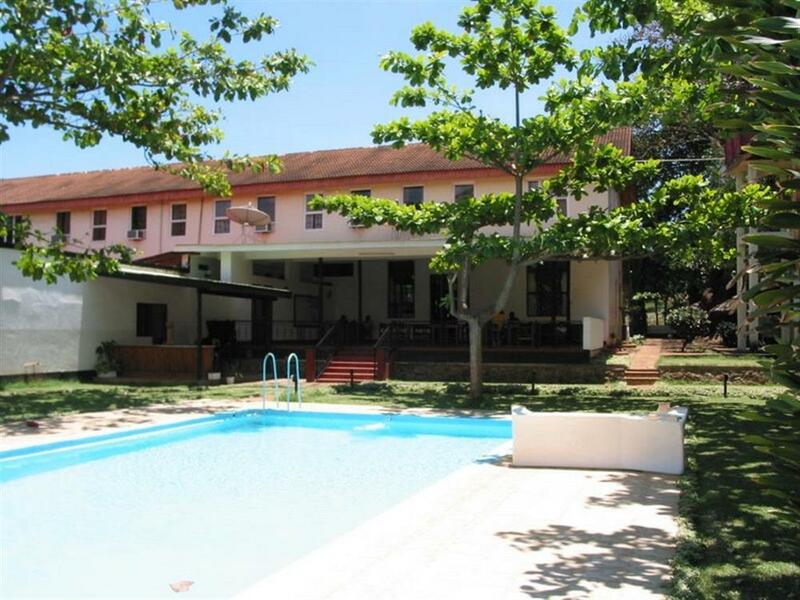 Day 1: Overnight at Keys Hotel in Moshi. Day 2: After an early breakfast, a senior guide will do your climb briefing. You will then be driven to Rongai Gate, where you will meet the rest of your guides and porters. Begin your ascent to the first cave en route. The climb should take approximately 2 to 3 hours. 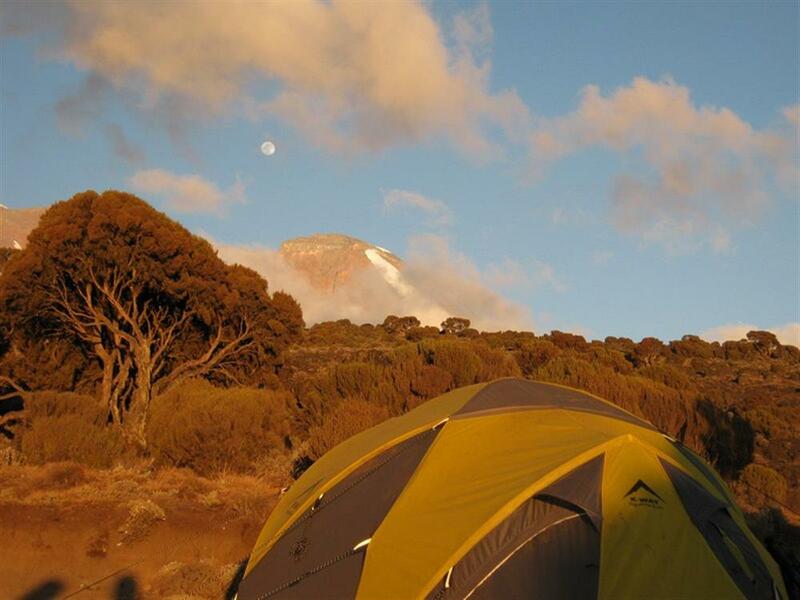 Overnight at Simba Camp (1,800 metres). Day 3: Early in the morning, begin trekking out past the second cave, and on to the third cave. This should take you approximately 6 to 7 hours. 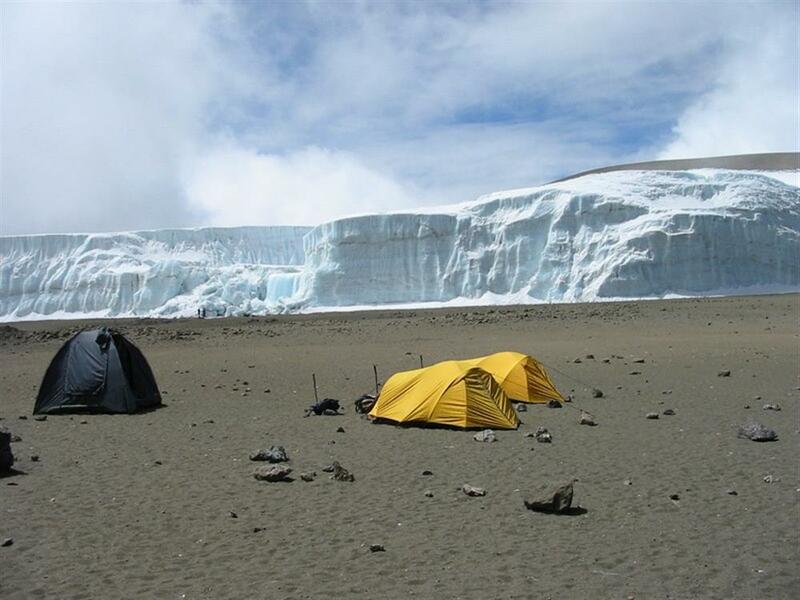 Overnight at Kikelelwa Camp (3,800 metres). 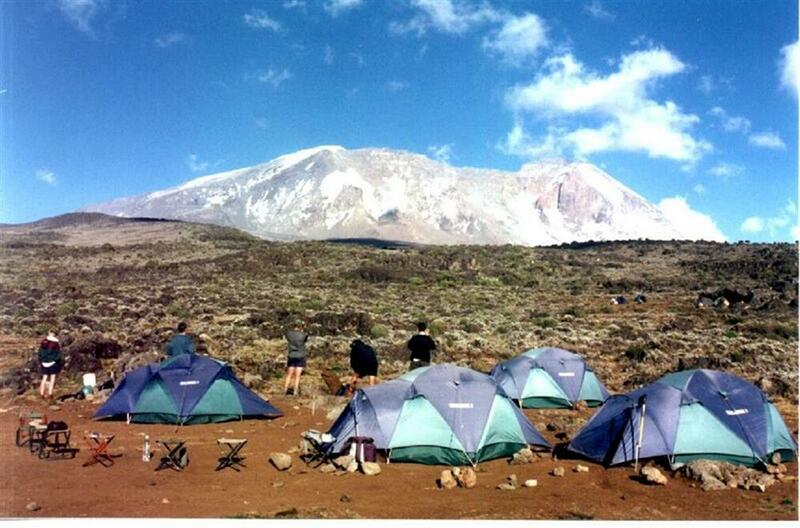 Day 4: Continue ascending to Mawenzi Tarn Hut, which should take approximately 7 hours to get to. Overnight at Mawenzi Tarn Hut (4,330 metres). Day 5: Depart to Kibo Hut, which should take you approximately 4 to 5 hours. 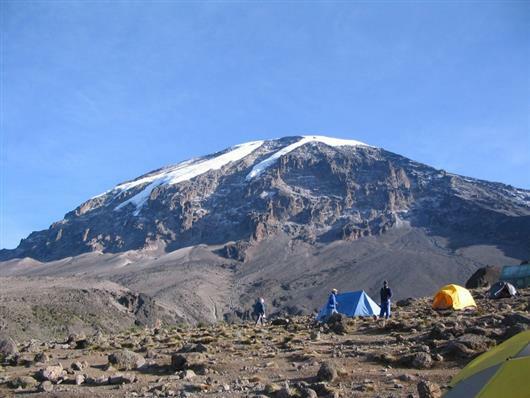 Settle down for an early night at Kibo Hut (4,703 metres). 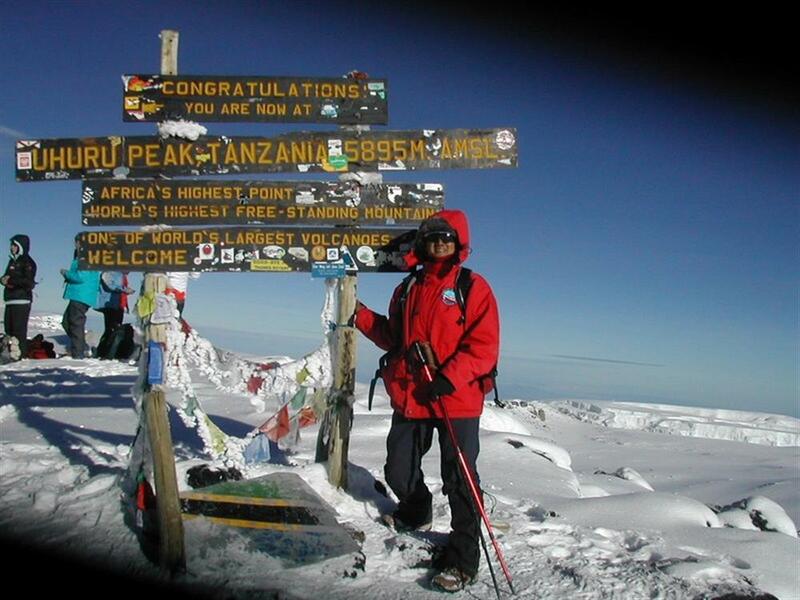 Day 6: Today you will be heading for the highest point in Africa, Uhuru Peak (5,895 metres). You will be woken at around midnight to commence the 5 hour hike on heavy scree to Gillman's Point (5,686 metres). 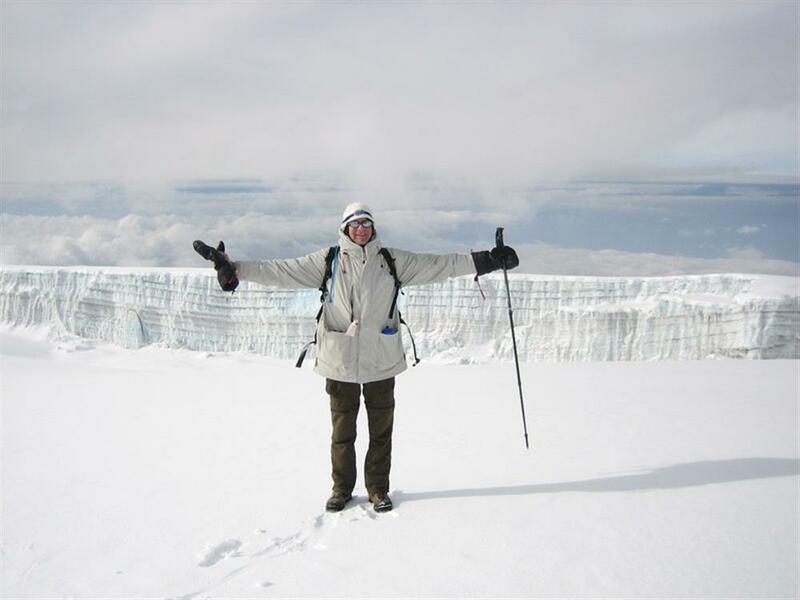 Continue another 1 to 2 hours around the crater rim to Uhuru Peak, along the wide paths of the crater rim. Overnight at Horombo Hut. Day 7: After breakfast, descend to Marangu Gate. You will be transferred to the Keys Hotel. Day 8: The tour ends after breakfast.